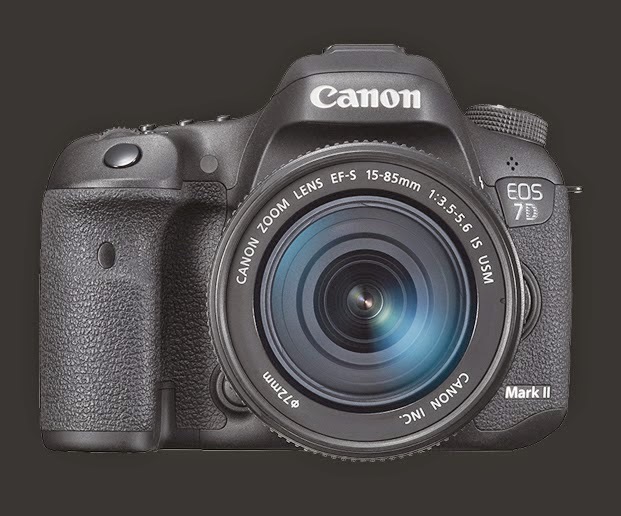 Canon finally announced their long awaited EOS-7D Mk II camera on September 15. For those who are thinking of getting this camera, I urge you to download the Instruction Manual and take a look for yourself. I have ordered this camera and hope to take delivery before I leave for the sub Arctic in November for a wildlife photo shoot. Thanks for this info. I have downloaded the manual and poured over it. It is an exciting camera with all those interesting features. Anxiously waiting to see it in the store.